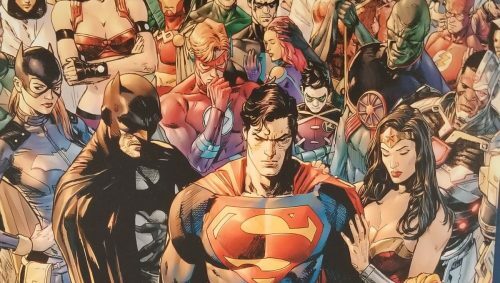 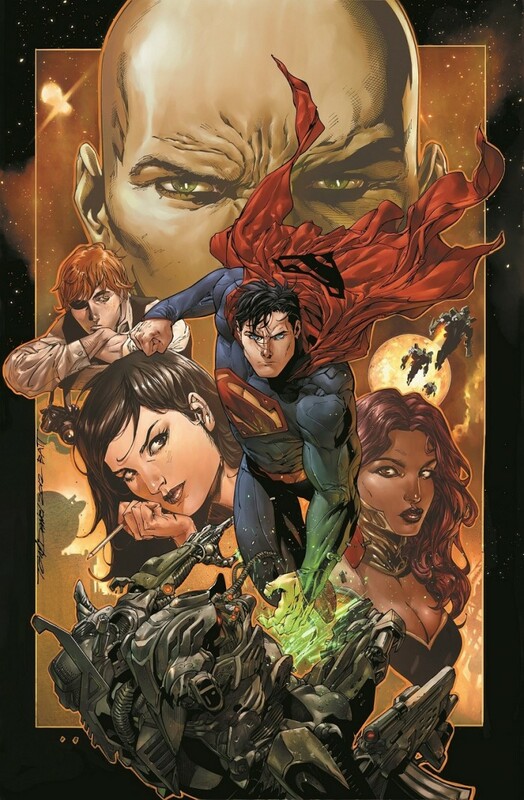 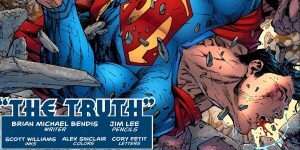 Brian Michael Bendis starts his run on Superman with a potential major change to the character’s history, revealed in DC’s Action Comics #1000. 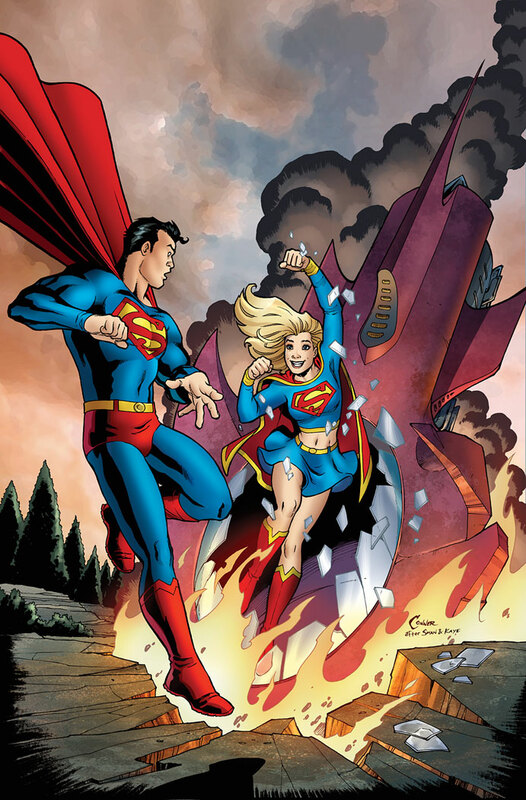 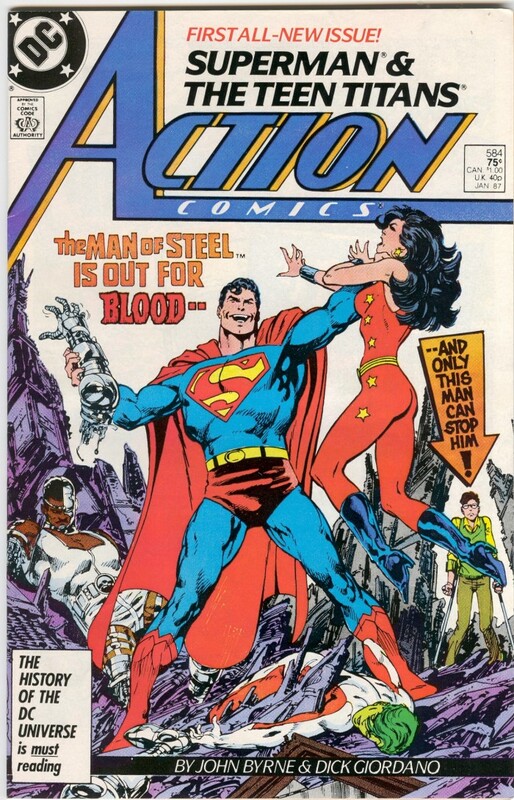 Superman is out for BLOOD originally appeared on MyConfinedSpace on May 10, 2015. 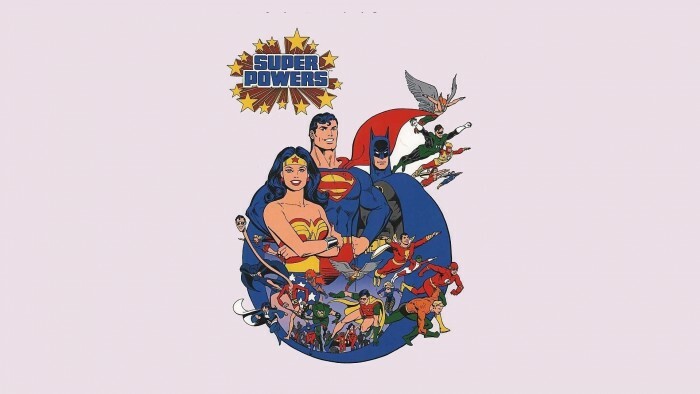 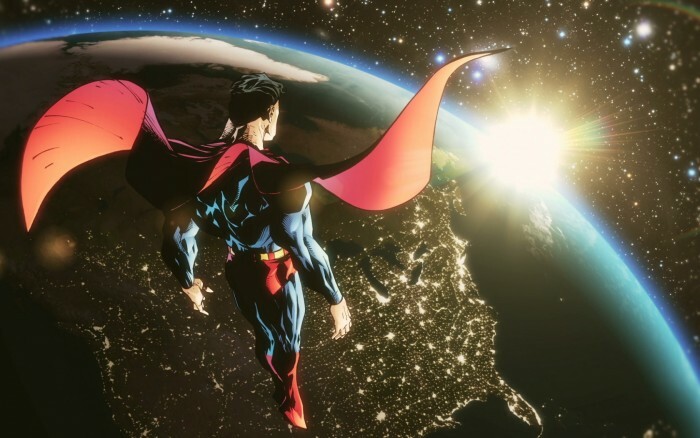 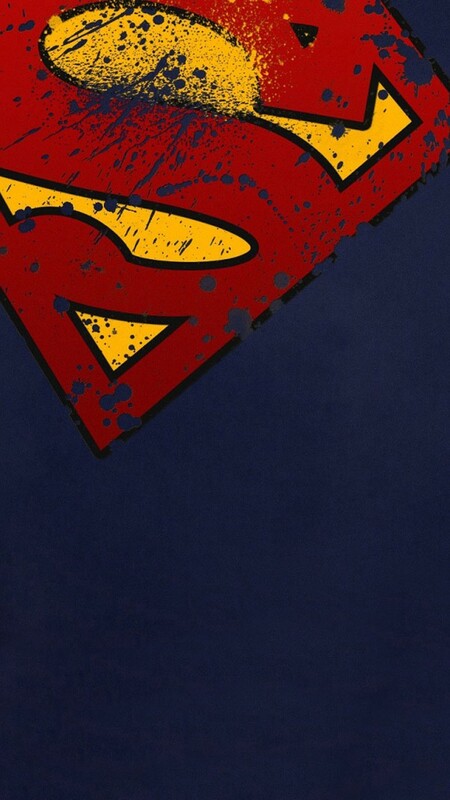 Superman Lockscreen originally appeared on MyConfinedSpace on May 6, 2015.